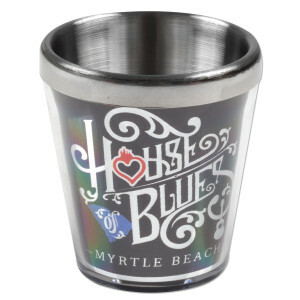 Perfect for taking shots at Home! The Wrapped Home Shot glass is double-walled stainless steele and pairs well with our Home Flask, both have our HOB design and will have a city drop creating special shout out not only to the city but to the state too! Take a close look at teh blue design and you'll see your state. HAND WASH ONLY, DO NOT MICROWAVE.